Skin Activator® Lip Refiner SPF 15 provides moisture for softer, suppler lips while also minimizing the appearance of lip furrows and fine lines. This light cream is also peppermint flavoured which is invigorating and plumps and refreshes. This moisturizing lip cream provides a unique blend of botanicals that help to diminish the appearance of fine lines and wrinkles while increasing volume. 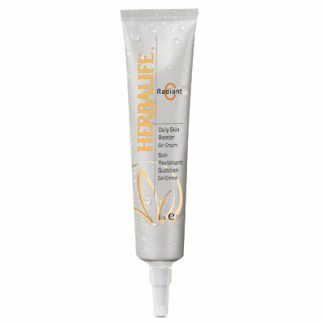 Lips will feel younger, softer and smoother. Protects with SPF 15. Peppermint-flavored, invigorating cream plumps and refreshes. 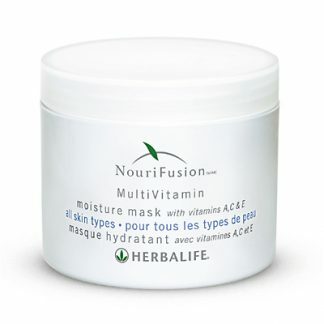 Moisturizes to minimize the appearance of lip furrows and fine lines. Gently apply to lip area as needed. 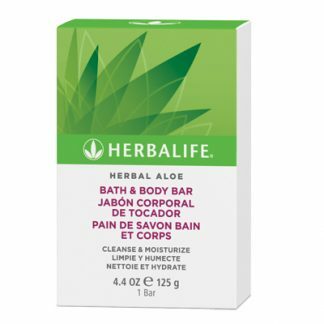 Can be used under or over lipstick. Apply product prior to sun exposure. *¹ *Results of testing performed on effects of Glucosamine Complex. ¹ After just three months of regular usage. ² After just four weeks of usage. Just wanted to let you know that I recieved my order yesterday, and I am very happy with the shipment. It was very fast. I will be sure to recommend you to anyone looking for online products! 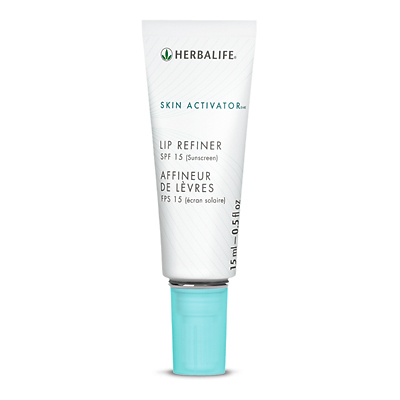 You're viewing: Herbalife Skin Activator® Lip Refiner SPF 15 Please login or register to see price.